Skullcandy, Inc. (Nasdaq:SKUL) a high growth performance lifestyle audio brand, announced today the appointment of Sam Paschel as Executive Vice President of Product Development and Merchandising, effective September 14, 2012. Paschel will replace Daniel Levine, the Company’s Chief Merchandising Officer. Mr. Levine announced his intention to resign on August 1, 2012 in order to pursue a new opportunity. “Creating great audio products is core to our DNA and the product engine is a key driver of the Company’s growth and success,” said Jeremy Andrus, Skullcandy CEO. 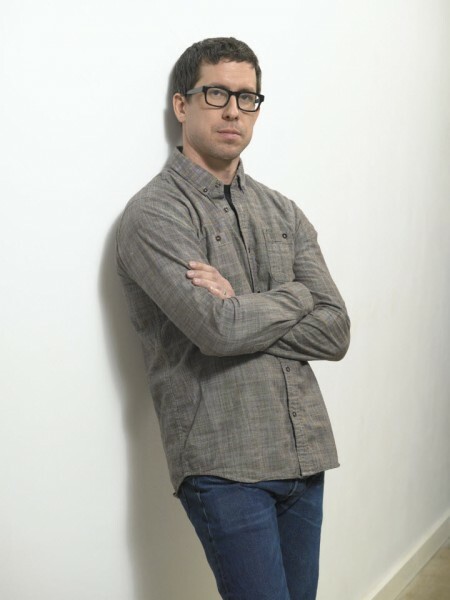 “Sam’s strong background in product development, marketing and merchandising gives him the right experience to help Skullcandy continue to drive innovation across its product platform. Mr. Paschel most recently acted as Senior Vice President of Marketing for Burton Snowboards, where he led the efforts of cross functional and international teams and all winter subsidiary brands. Previous to that he has held several product and general management related positions within Burton and Giro. Mr. Paschel has a BS in engineering and began his career in product development spending the vast majority around product creation, sourcing and business management. Paschel succeeds Daniel Levine, who has been with Skullcandy since August 2008. Mr. Levine, will stay on with the Company until August 31, 2012, to help with an orderly transition. “I am proud to have spent the past four years at Skullcandy, an innovative and dynamic brand. I look forward to the Company’s continued success as a leader in its category,” said Dan Levine.